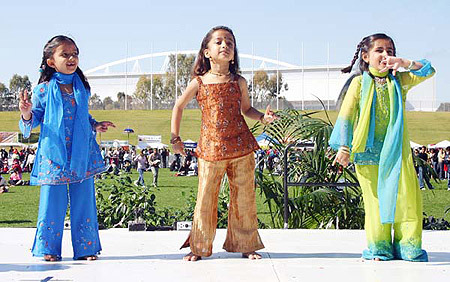 Sahaja Yoga will have a stall at the Indian Australian Friendship Day Fair to be held to celebrate Indian Independence Day. Sahaj Yoga Meditation will be held at Stall No. 4. There will be meditation and realisation sessions and music concerts. Brochures and other information products will be available. This is one of the biggest fairs in Sydney, organised by the United Indian Association Inc and held every year. This fair is also to celebrate the Indian Independence Day (15th August). Twenty-five thousand people are expected to visit the fair. For more information contact Vishwamber 0425 230 354 .